The entry scanner Edge with competitive price and excellent performance. With the model swing method, it has the fastest scanning speed with 1.3MP cameras. 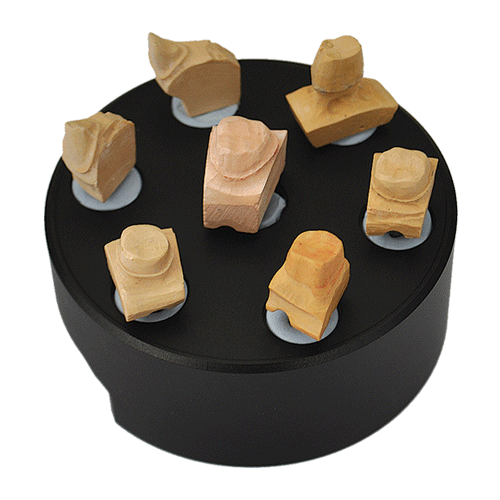 It provides essential functions of Impression Scanning and All-in-One Scanning. 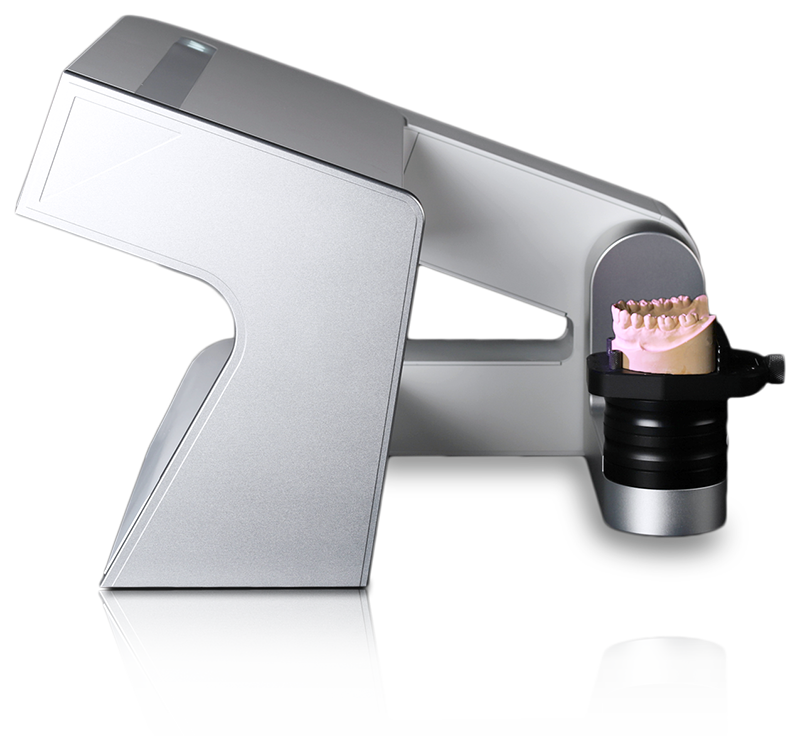 Innovative Articulator Compatibility Articulator Direct (A-Direct) technology allows Edge to scan articulator occlusion relationship directly from your existing articulators in a smart & innovative way. Articulator will rotate from a flat position during scanning. 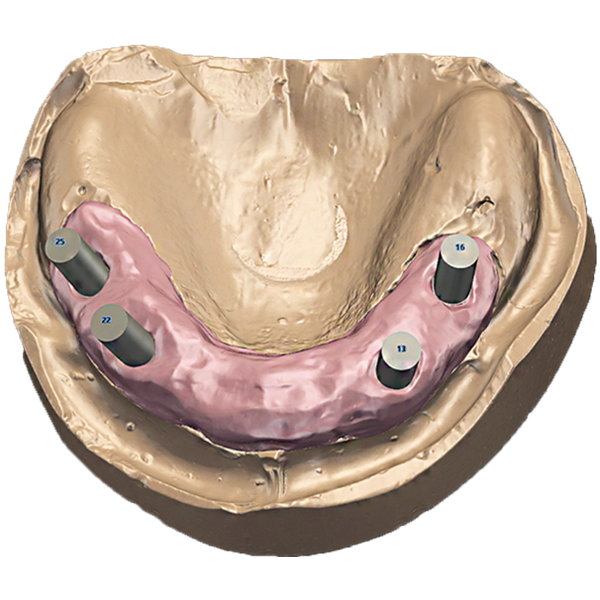 You can mount the articulator on the Transfer plate without any additional work. 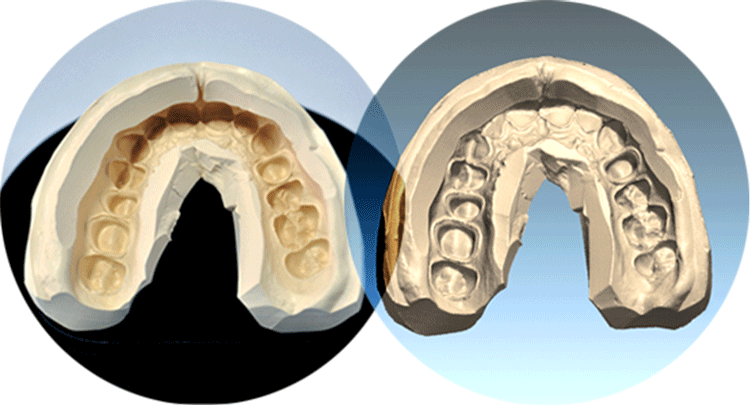 Edge will require no fixture or adhesive to scan the articulators. 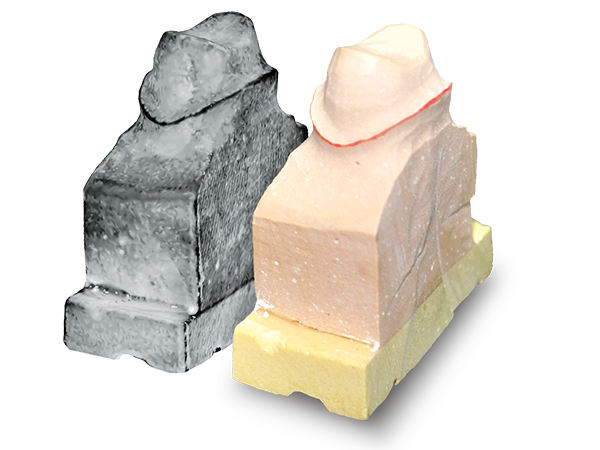 Edge is perfect for scanning gypsum models. 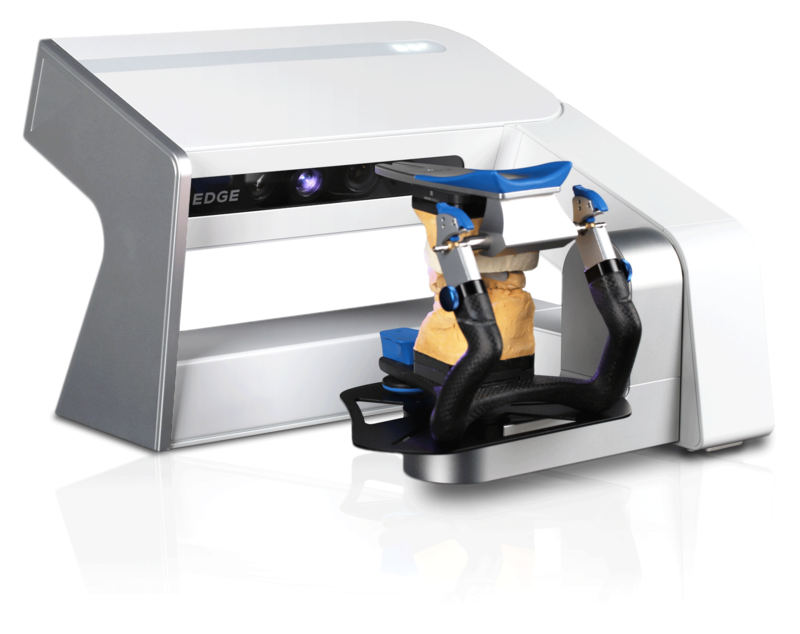 Edge dental scanner is also optimized to be used for orthodontic applications. 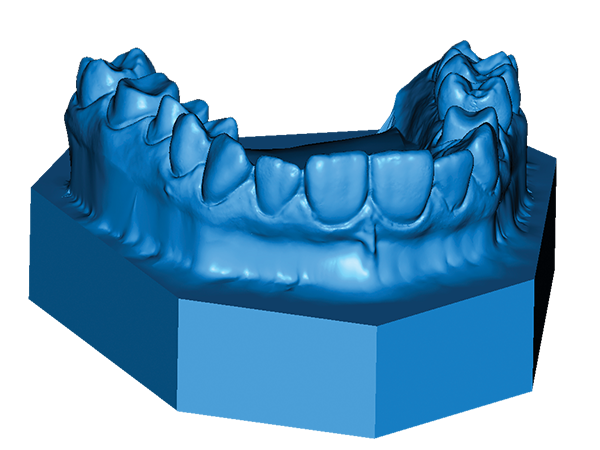 The scan data you obtained from either your gymsum or impression will be have the necessary features to be ready for your orthodontic planning. Everything cannot be digital. We understand sometimes you need to rely on the pencil marks hand drawn by yourself. 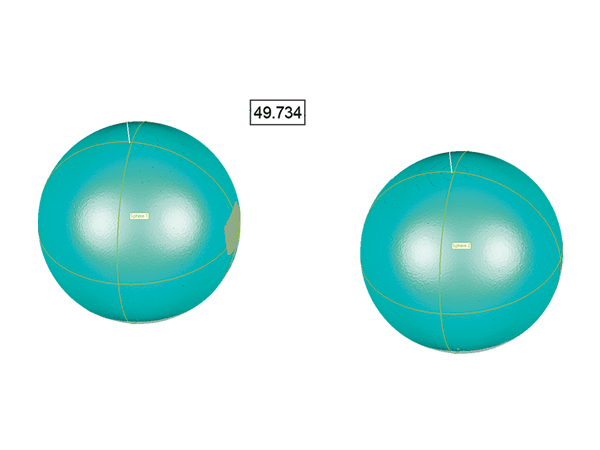 Edge will provide a feature for you to scan pencil lines overlaid on your digital data.